Selling your Rolex watch to Goldman Watches couldn’t be easier. Please remember your are under no obligation after sending this form. Please be as detailed as possible when describing your watch as this will help us to be as accurate as possible with our estimate. 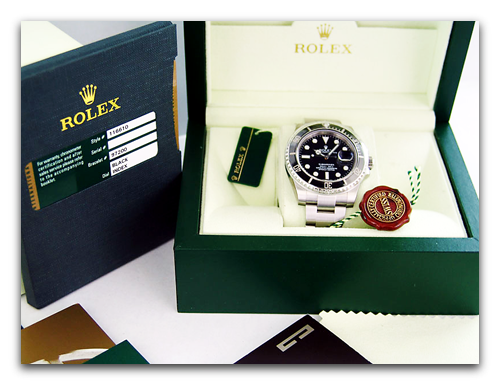 Goldman Watches offers a quick, and easy solution when selling a Rolex or Swiss Luxury Watch. Simply fill out the online Rolex inquiry request form and within 24 hours we will response with a preliminary quote. 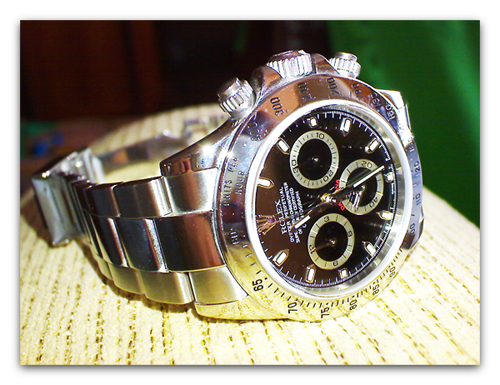 WE BUY USED ROLEX WATCHES IN ANY CONDITION! WE ALSO BUY BROKEN ROLEX WATCHES & PARTS!